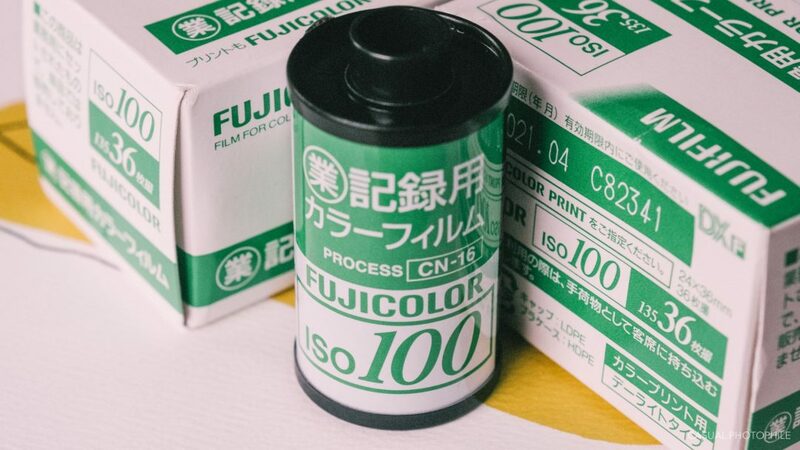 Drew Chambers writes an incredibly comprehensive review on Fujifilm’s Industrial 100 colour film. 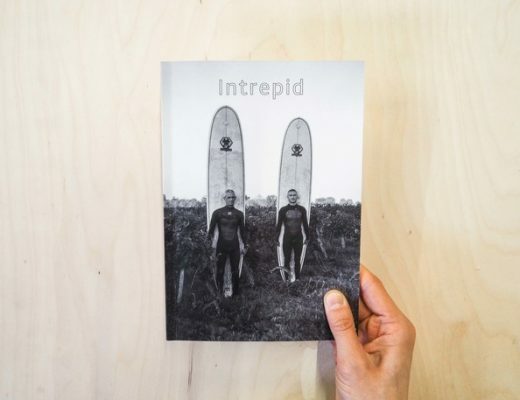 The post details the films tonality and use, and it surely worth a look if you’re in the market for a different film stock to shoot. Fancy the last Leica M3 ever made? Here’s your chance! It’ll only set you back almost $500,000 (almost £400,000 in U.K money) – Bargain! Ever wanted an Xpan, but only have a GW690 to spare? Or just thought that 6×9 wasn’t quite right for you? 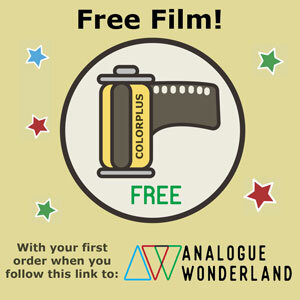 Thankfully Emulsive has a helpful step-by-step guide to shoot 35mm film through a Fujifilm GW690. 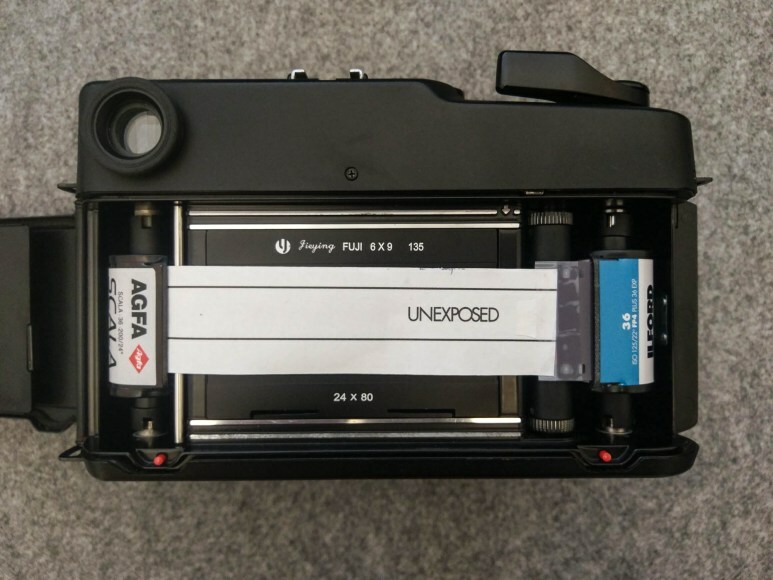 The post details everything from film size to creating the loading system for the camera – whilst showcasing an extreme version of the Xpan system. Tetenal has been through a rough ride in the last couple of weeks. 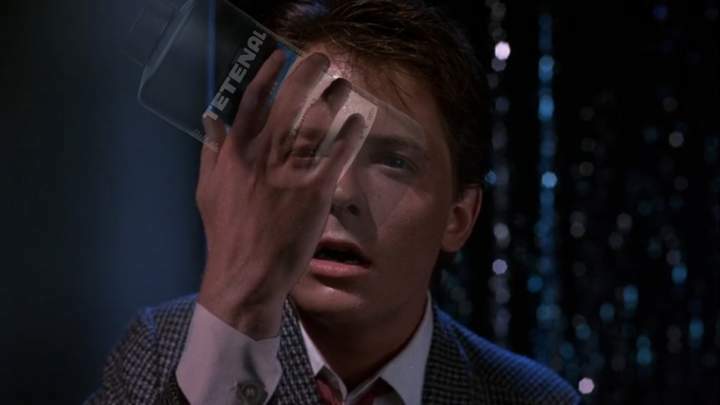 There was some speculation about the largest film chemical producer ceasing to trade after 172 years in business. Lots of drama ensued, and a lot of gun jumping occurred. 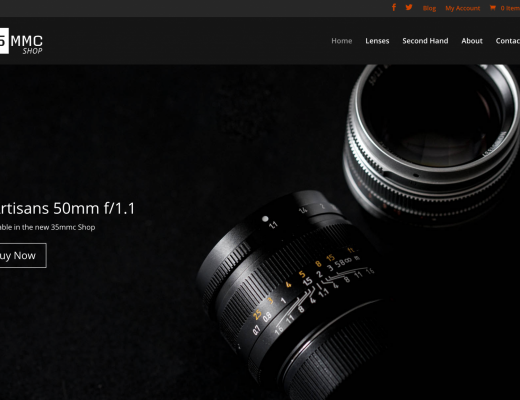 Last year, Cinestill unveiled their one stop B&W developer, which was greeted with overall positive reviews. It was a one stop solution to developing at home, without the need to mix any further chemicals. 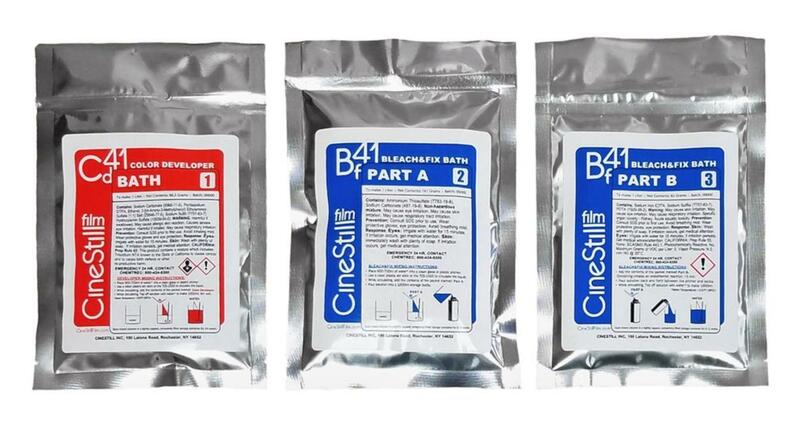 Now, Cinestill have announced a powered C41 processing kit, consisting of a two bath kit. 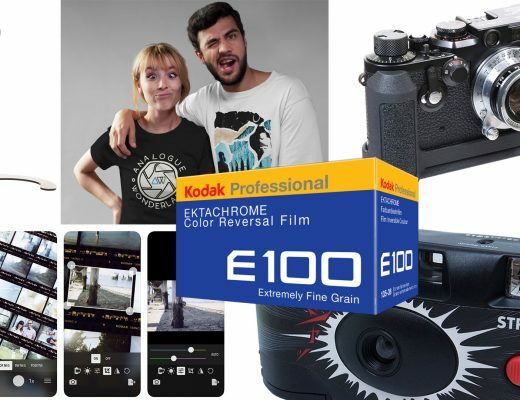 This means that one is able to develop colour film at home as easily as it is for B&W.